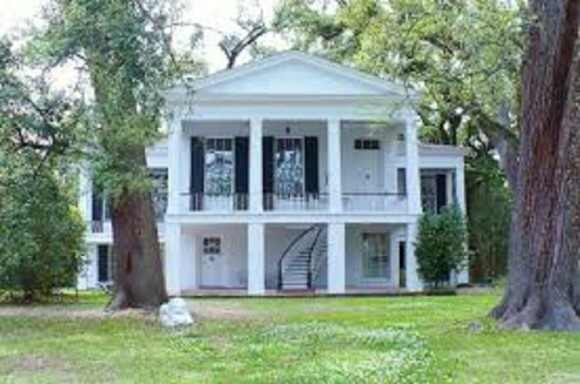 The Historic Oakleigh House Museum is a circa 1833 country villa built by Virginia cotton mogul James Roper. A raised T-Shaped Greek Revival home, Oakleigh is a remarkable example of historic preservation and adaptation. The home has been occupied for more than 180 years, first as a home to five families, then by the Greek Orthodox Church and finally, by the Historic Mobile Preservation Society. Oakleigh has one of the most exquisite decorative and fine art collections in the South, containing more than 1,000 artifacts.